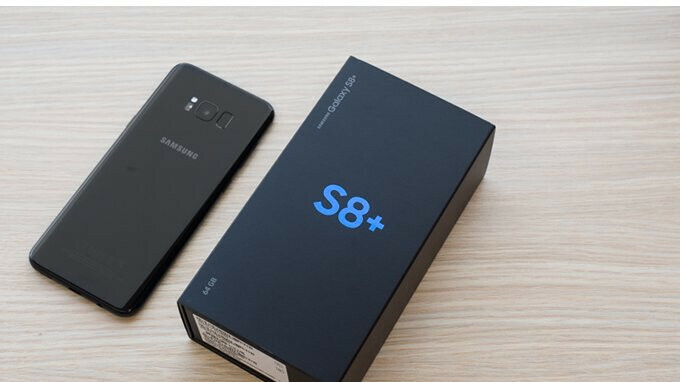 It looks like U.S. Cellular is among the last carriers in the United States to release Android 8.0 Oreo updates for Samsung's last year flagships, the Galaxy S8 and S8+. If you've purchased either of the two smartphones from U.S. Cellular, then you have two options through which to upgrade your phone. You can either wait to be notified when the OTA update is available for download, or you can get it via Samsung Kies. The main benefits of the Android 8.0 Oreo, Picture-in-Picture, Autofill, improved notification system, are included in the update offered by U.S. Cellular. For the tech-savvy, the Galaxy S8 is getting the update with firmware version G950USQU3CRD4, while Galaxy S8+ owners should receive an Oreo update with firmware version G955USQU3CRD4. As always, make sure you have enough storage space before attempting to download the update, and that your phone's battery is at least half charged. If you haven't been notified yet, you should head to Settings / About device / Software update and try to pull it manually on your phone.